Trust is very important thing in human life. Without trust it is not not easy to survive. Even if we talk about the professional field or companies it is very important to build a trust with team mates and employees. Without trust employees are not able to give their best in company and in the same way they do not satisfy your customers. Specially designers are very soft heart by nature. In design workstation it is compulsory for Art Directors and seniors to build a positive confidence level and trust with junior graphic designers. Because without it we cannot build a positive and healthy creative environment in agencies or offices. 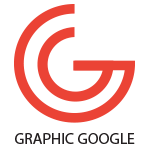 In agencies all the designers used to build the corporate identity such as logo, business cards, brochures, flyers etc of companies and if we misbehave with them then how is that possible to create new concepts and ideas. Corporate identity is very compulsory to start a new company. After design a corporate identity it is very important to give awesome presentation to customer. 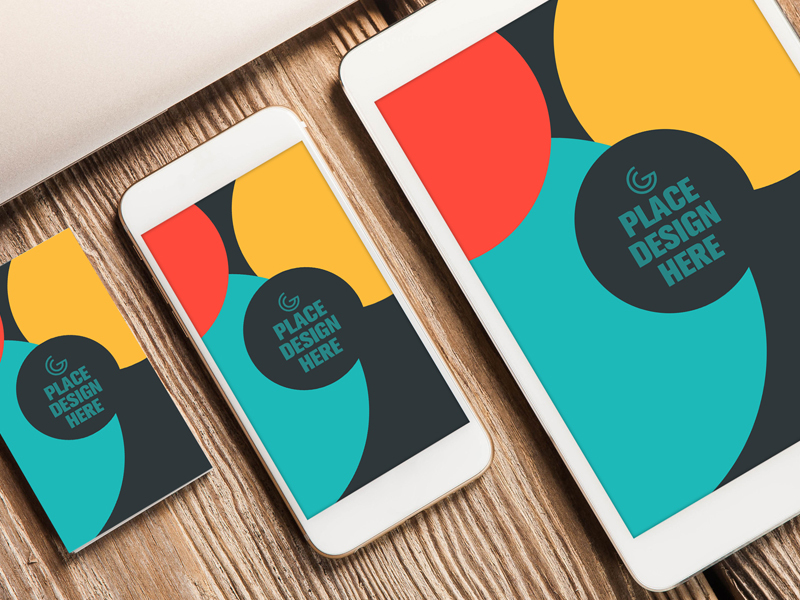 I share with you the best Free Business Card, Smart Phone and Tablet Mock-up PSD. This is three in one PSD mock-up. You can place your designs with the help of smart-layer. 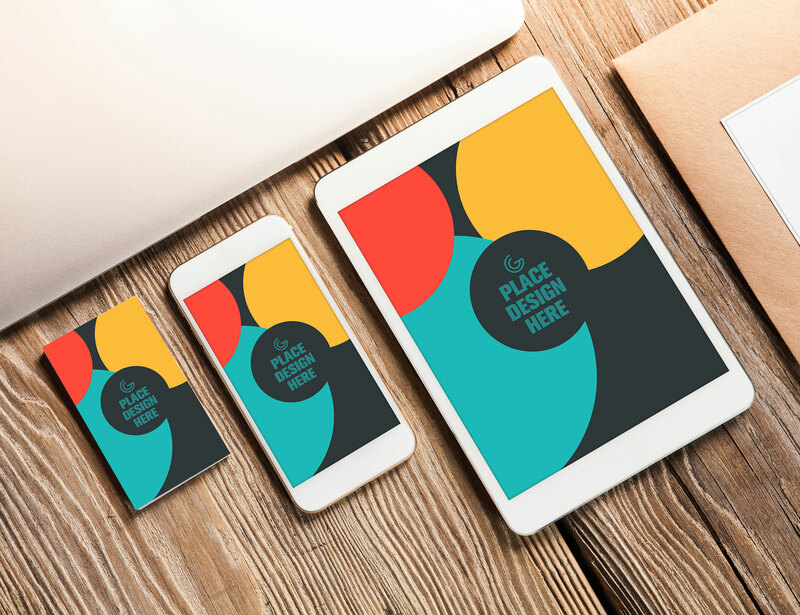 GIve your designs a incredible look by using this Free Business Card, Smart Phone and Tablet Mock-up PSD.